Merry Christmas from the team here at Chase Music!! This year has been a year of electric pianos! We have seen the release of some lovely new digital pianos and the digital piano technology is as up to date as it ever has been and shows huge promise for the future. 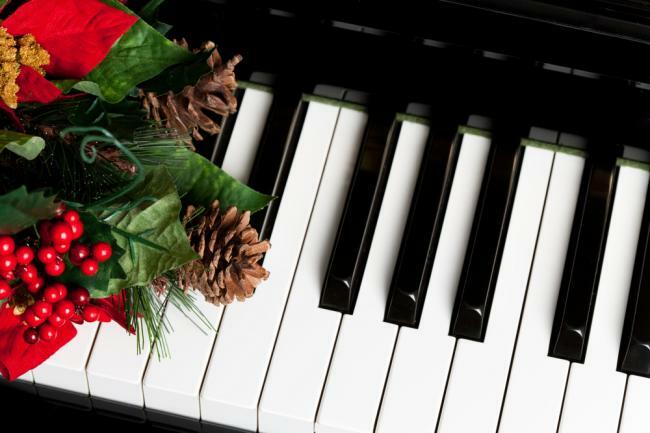 If you want to add a little bit of class this holiday season, then perhaps you might like to follow in the footsteps of ‘pianodoc82’ and create your very own Christmas piano medley. ‘Pianodoc82’ is not a professional pianist and is in fact a paediatric neuroradiology fellow in Washington DC. His Youtube videos are great and show us that even if you’re not a professional pianist haven’t had any large amount (or any at all) professional pianistic tuition, you can still do wonderful things with a piano.